SKU: blueGOC. Categories: Extracts, Shatter. Tag: shatter. 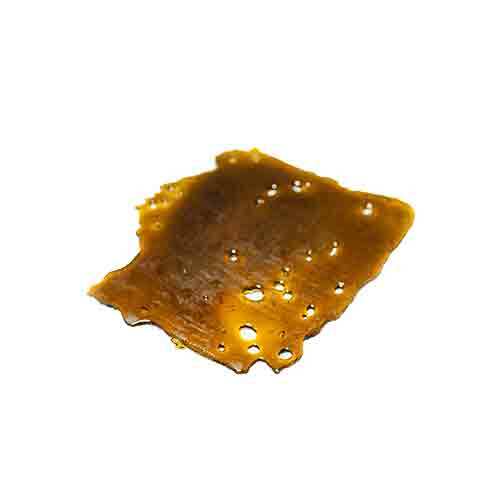 GOC Exotic Blue Dream Shatter is produced through a combination of both Butane extraction and Fractional Distillation. each strain provides. Welcome Blue Dream Shatter. They do not use any sugar based sweeteners, syrups or artificial flavorings in any of our shatter products. GOC shatter THC %'s come in between the mid 70's to almost 90% range depending on the strains used. 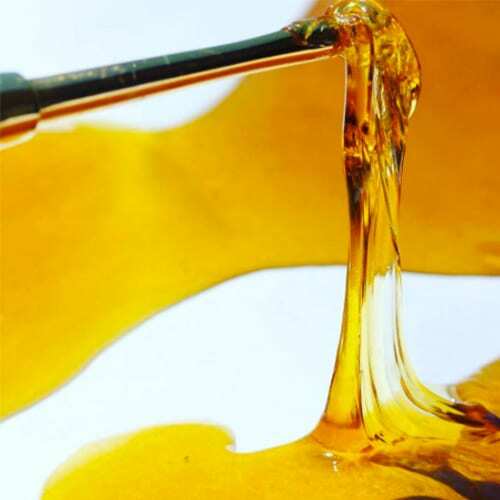 GOC shatter is produced through a combination of both Butane extraction and Fractional Distillation. They do not use any sugar based sweeteners, syrups or artificial flavourings in any of our shatter products. GOC only uses strain based terpenes to enhance the existing terpene profiles and flavour notes. I’ve tried a bunch of different shatters and this GOC Blue Dream is insane. 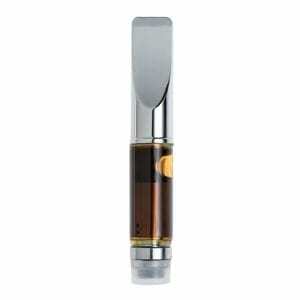 Having smoked copius amounts of Blue Dream on the regular, I can attest to the similarity in high when you vape the shatter. Watch the dosage though, it’s strong AF. This was a good shatter.. It hits smooth and gives a nice daytime buzz. You feel clear headed but definitely relaxed in the body. I enjoyed this and would buy again. A recommended shatter if you haven’t tried it. No Terpenes, very dark, very harsh taste. The only thing that this has going for it, is its potency. everything was awesome. the taste, smoothness, and high! but it gave me a headache.. that’s my only complaint. This shatter is amazing love the taste and that it helps with my back pain in an instant. Highly recommend this shatter definitely gonna be trying this again can’t wait ? Good clean high nice tasting great daytime shatter will most definitely buy again! 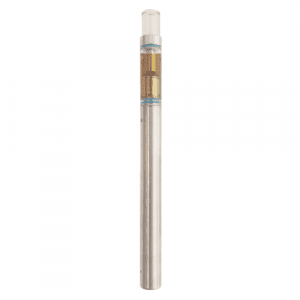 The vape this strain produces is very smooth but packs a punch! It had me smiling big within minutes. I order another few grams of this strain. It’s a nice one to enjoy when you want to relax but avoid being glued to the couch. It’s calming and uplifting. I was able to maintain a clear mind while feeling my muscles relax. I enjoyed thoroughly, would buy again. Keep in mind low temp is best. Great tasting shatter. Got me high AF. After having the buds, I just had to order this. You won’t be disappointed. One of my favourite types of shatter . This shatter was a wonderfuly smooth hitting great daytime smoke. Tastes amazing and is a nice consistancy.